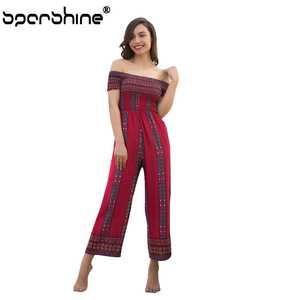 price price depends on your design, fabric,size and quantity, usually exw price for small quantity and fob price for large quantity . delivery method according to quantity of your order , usually by ems,dhl,ups,fedex,by air, by sea the production process is as follows. flower girl dress patterns show xi'an sparshine technology co., ltd. we are committed to ceating a famous brand about popular apparel. we also offer small parcel service (china post air mail / eparket),it is cheap but takes long time . We aim to establish friendly partnership relationships with our friend clients. 2. Welcome to supply samples to develop or manufacture new products. If any question ,please tell us before order and ask clearly. 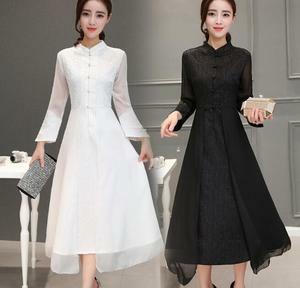 peasant shirts, full circle skirts,plus size jackets. many fabric print patterns are available for custom designs. Black color Brand Name Pretty steps Packaging & Shipping Packing details: 1 pc in one polybag,also can be packed according to customers' requirement. Sample Time & Goods Delivery time 7-15days for sample making , Goods can be deliveryed Within 30 days after samples approved. Delivery terms & Payment Terms By express(sample transportation), by shipment(large quantities order). 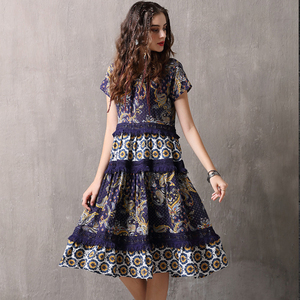 * soft and loose summer dress, makes you elegant and comfortable at beach. 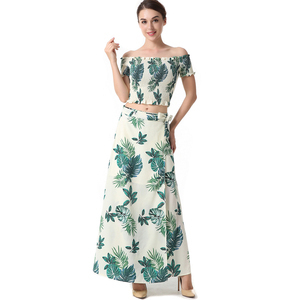 our core competence is woman/man suits and we also supply other kinds of female garments such as dress, blouse, skirt, sweaters, hoodies, t-shirts and etc. 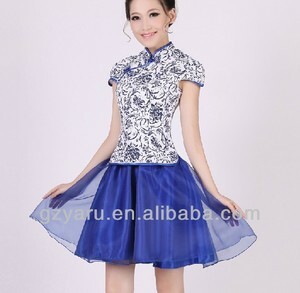 Alibaba.com offers 1,388 chinese dress pattern products. About 16% of these are plus size dress & skirts, 15% are casual dresses, and 8% are girls' dresses. 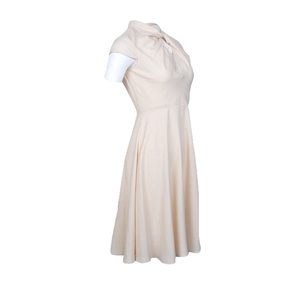 A wide variety of chinese dress pattern options are available to you, such as anti-static, breathable, and eco-friendly. You can also choose from polyester / cotton, 100% polyester, and 100% cotton. As well as from in-stock items, oem service. And whether chinese dress pattern is worsted, satin, or woolen. There are 1,394 chinese dress pattern suppliers, mainly located in Asia. The top supplying countries are China (Mainland), Pakistan, and Taiwan, which supply 97%, 1%, and 1% of chinese dress pattern respectively. Chinese dress pattern products are most popular in North America, Western Europe, and South America. You can ensure product safety by selecting from certified suppliers, including 182 with Other, 32 with ISO9001, and 26 with ISO14001 certification.